The meeting minutes from the Annual Meeting held in October 2014 in Eau Claire, Wisconsin is available at the Birchleggings Club Meeting Minutes Section on the Right. 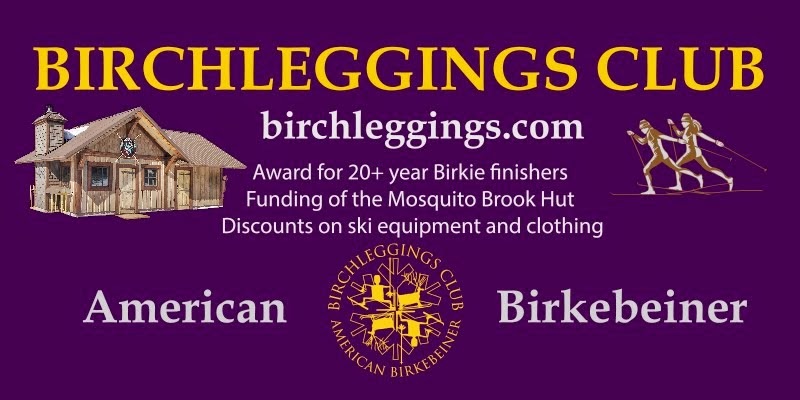 The Birchleggings Club Members and In Memoriam Lists have been updated and are available in the Membership Lists Section below. 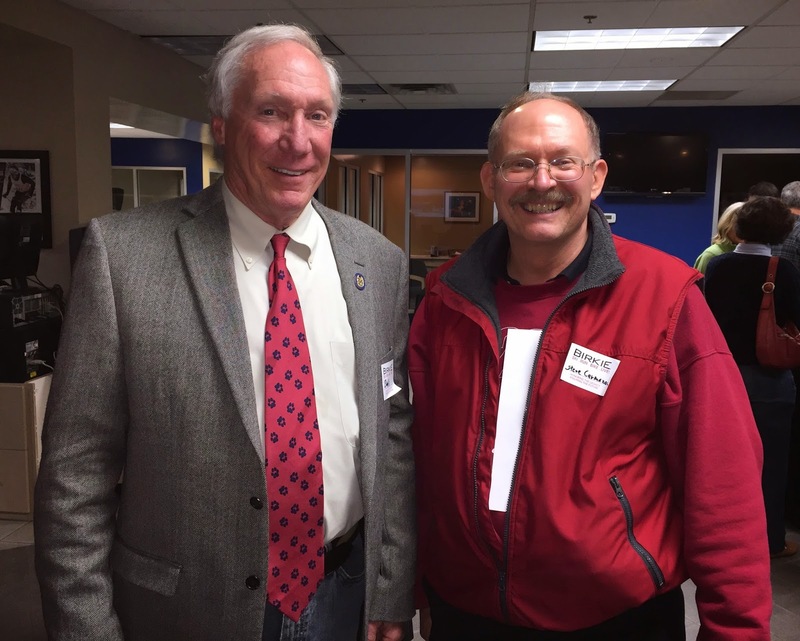 The picture is of Brad Peterson, Birchlegger Class of 1974 and Steve Carmazon, Class of 1975 at the Birkie Event in Golden Valley, Minnesota on November 20, 2014.